Technology is changing the way that designers, contractors, and owners interface to create successful building projects. With the traditional approach in the rear view mirror, we are growing as professionals in an unexpected and sometimes uncomfortable way. Lines of scope, design, and coordination are becoming blurred. And it is time to embrace this change, knowing it is for the better. It is time to bridge the gap. S2A Integration is not about providing a product or a service – it is about helping to develop an experience. Professionals are becoming more and more aware of each other’s needs, and beginning to work as collaborative teams. VDC and BIM solutions are nothing more than a tool to help create a dynamic conversation. And S2A is here to help you along the way. 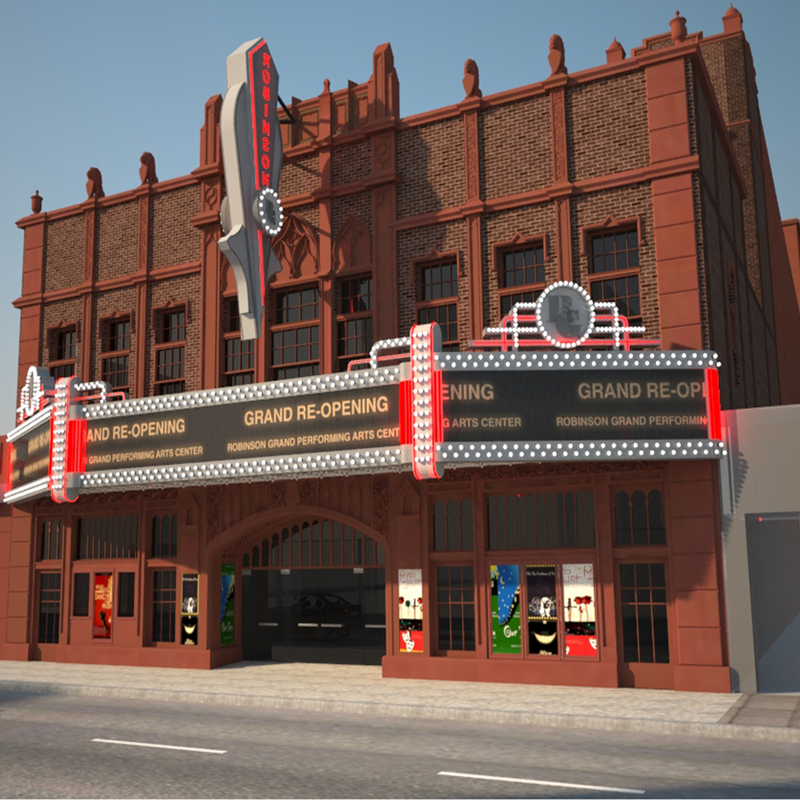 Designers approach BIM as a tool for conveying design intent, but are not modeling every aspect facet construction purposes. Continuously concerned with shrinking schedules and budgets, designers need a tool that will tackle these concerns yet still allow functional, efficient, and aesthetic spaces. BIM affords designers the ability to work through multiple design options, structural detailing and coordinate MEP systems seamlessly. Meanwhile, they can provide the Owner with 3-dimensional realistic views conveying an expression of their future exterior and interior spaces. 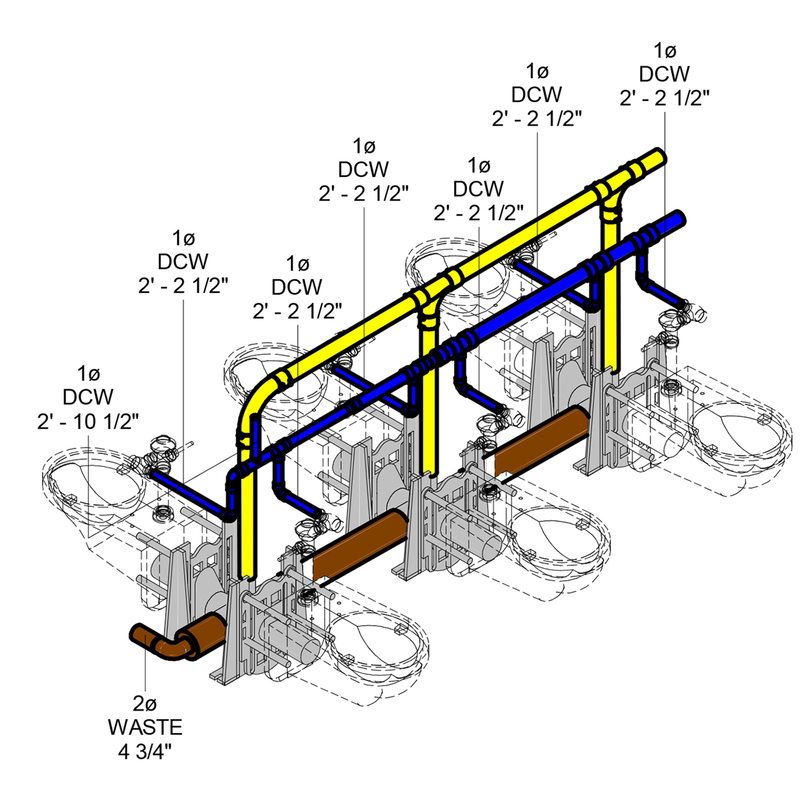 Contractors in recent years have excelled in their use of BIM. Many firms are implementing the use of BIM for all phases of their projects – from preconstruction through as-built documentation turnover. By being involved early in design, Contractors can assist the designers to make decisions for effective and efficient construction. increasingly this is becoming an aggressive communication tool for subcontractors and owners also. Form early on BIMs have been used for quantity take-offs for cost estimating. Now Contractors are adopting BIM for nearly every aspect of design including bidding documentation, staging and delivery logistics, and phasing studies. By understanding these items early, teams are speeding up construction and providing better quality structures. Manufacturers have long been using modeling to interface with computerized machining of parts. As designers and contractors are starting to demand further development and access to this information, manufacturers are stepping up to the plate. While the excess detailing of components may not be necessary, digital components are starting to include intelligence to give designers and contractions more options to avoid errors. By including the specification and performance information within the digital component, Manufacturers are allowing it to be integrated throughout its life cycle. In turn, this provides the Manufacturer the opportunity to market its products and ensure early specification. 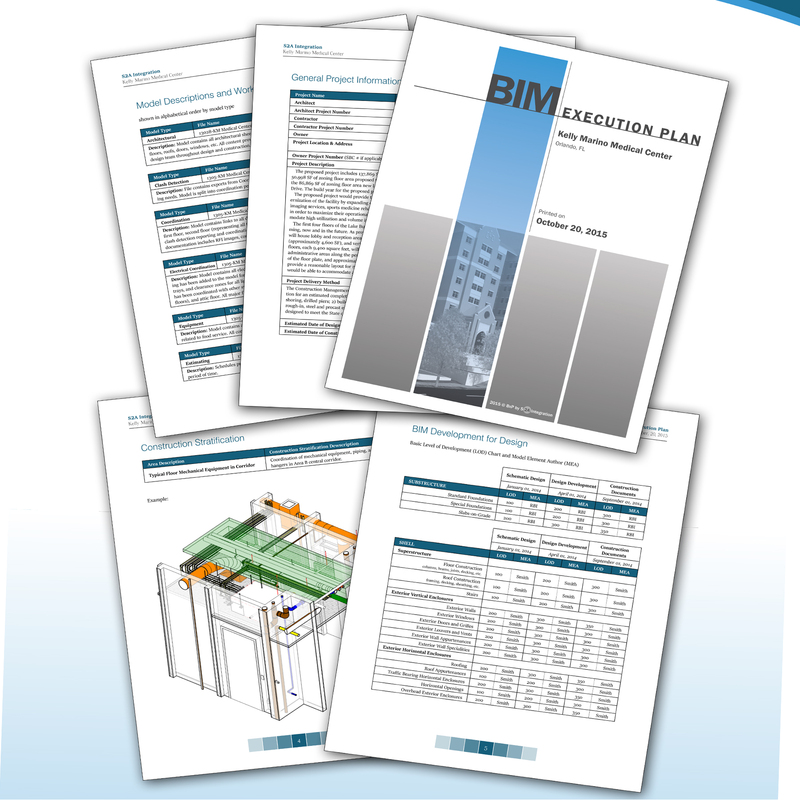 It can be argued that Owners stand the chance of benefiting from BIM the most. BIM can enhance the design aesthetic, expedition of schedule for design and construction, and cost control for construction. Additionally, the benefit of life cycle and operations of building are a driving force. BIM can be used to classify spatial data and equipment data that ties into facility management services and operations. Having access to this building information is crucial, and BIM is a tool that allows for this to be at your fingertips. Understanding that an Owner is maintaining a building facility or campus for years on end is imperative. When an Owner is ready to complete a renovation or expansion, reliable as-built documentation is a must. 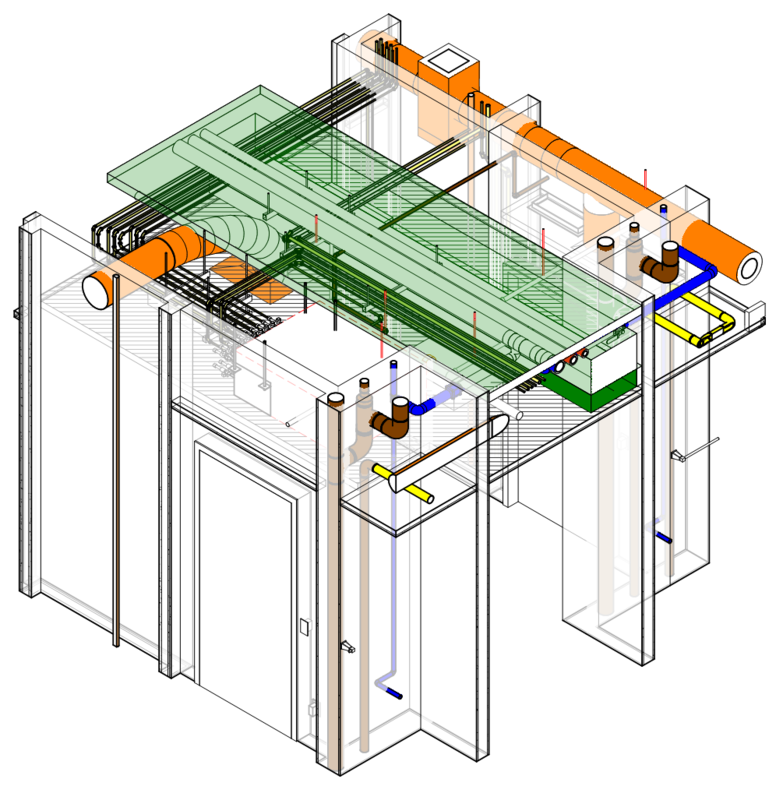 It is easy to see why Owners are passionate about using BIM for pre-planning for the future.